This page is frequently updated. And if you need any help when it comes to API development, implementation or API design whether its a REST or a WSDL, feel free to contact me with your requirements. This is a working and tested guide for all those who wants to transfer(copy) their SMS messages from Nokia to Android phones. Don’t forget to backup the messages when doing the backup and deselect the options that you don’t want. The file will be saved in .nbu format. Exit Nokia Suite completely via the system tray menu. The messages will be saved in .vmg format as multiple files. Copy all the .vmg files to your phone storage/SD Card. Note: I haven’t tested this method with the latest Lumia phones. If this works in your Lumia, feel free to post your comments. 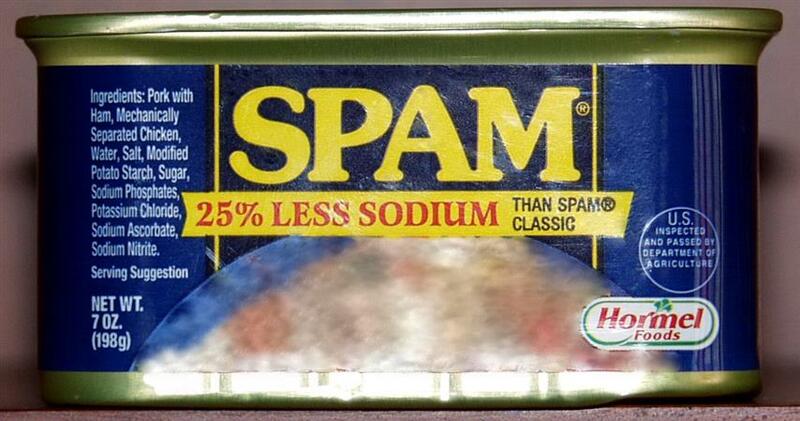 For the n00bs, what is SPAM anyway? SASLA is an abbreviation of Simple Anti Spam Lite Approach and it’s pronounced as saas-laa. SASLA is the simplest plug-n-play open-source anti-spam solution that can be easily integrated to your HTML forms and the most viable alternative to CAPTCHAs . SASLA will protect your web forms from spam-bots so that you don’t need to waste your time and resources on weeding out spam. Why should I use SASLA? Spam is a webmaster’s headache and not an user’s issue and as a great fan of usability and conversions, I’ve always hated the majority of anti-spam solutions in the market like CAPTCHAs and their derivatives or any other initiatives that requires an action from the user’s side. Also the existing anti-spam solutions affect usability and conversions in a bigger way. SASLA is having less than 50 lines of code. I’ve tested SASLA in 10 of my client’s sites (having a monthly traffic of 20,000+ unique visitors) before releasing it to the public and SASLA’s success rate was 100% with-out any false positives. Also SASLA will never ever block any legitimate user! It doesn’t protect you against a human spammer who manually writes and submits spam. Where can I use SASLA? You can use it in any web form that accepts public input. You cannot attack the original author for any damages caused by using this code. Selecting a reliable hosting company is a tiresome task plus it’s a time-consuming trial and error process involving wasting your hard earned money. 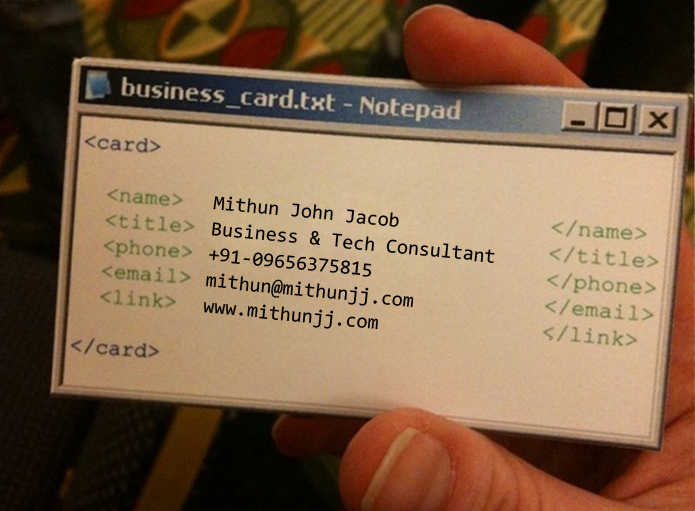 I’m running mithunjj.com on StableHost for the last 3 years after moving from HostGator. I moved out my sites from HostGator because of their pathetic speeds and frequent server downtimes. In the meantime, I tried 9 other pathetic hosting providers and wasted my time, money and energy before I fell in love with StableHost. So let’s move forward with StableHost review, Ready ? This is the most differentiating and remarkable area of StableHost when compared to other hosting companies. StableHost uses the Litespeed web server and LiteSpeed is 6 times faster than Apache. 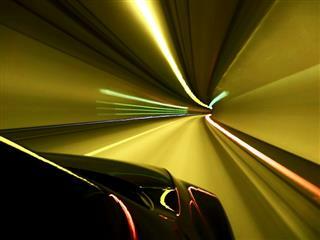 If you switch to LiteSpeed from Apache you will surely feel the speed and lightness of LiteSpeed. In addition to LiteSpeed, the other most notable platform difference of StableHost when compared to others is that they use CloudLinux. CloudLinux will prevent the server overloading issue commonly encountered with shared hosting providers like HostGator. If any of the sites in the neighborhood tries to overload the server, CloudLinux will step in and limit that site so that others are not affected. Even though all other popular hosting companies (like HostGator/DreamHost/BlueHost) always claim that they provide unlimited bandwidth, the truth is far from real. All these sites have a strict fair usage policy – commonly known as FUP. This allows you to host stuff which is only applicable to your website. StableHost offers a 45 day money back guarantee, 99.9% uptime SLA and guaranteed fast and friendly support 24/7/365. Site transfers are very easy with the interfaces provided or if you don’t know anything about site transfers just raise a ticket. From my experience the issues are resolved so fast. For the tickets that I’ve raised so far the average response time was 15 mins or less. If one support staff is unable to fix your ticket, they will quickly forward it to another technically competent fellow. This is one of the most like-able elements of their tech support which I had never found with other hosting companies. Why you should switch to StableHost(in simple words)? 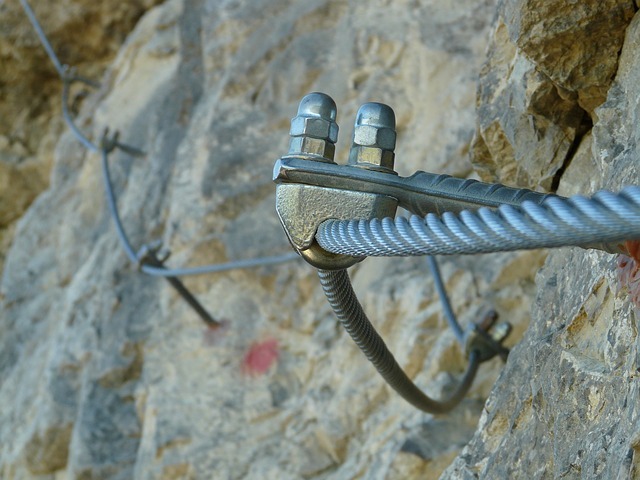 With WordPress 3.7, the WP team has rolled out WordPress automatic updates. 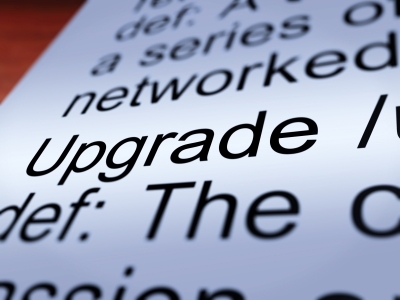 This automatic update feature upgrades your WP installation automatically without any user intervention. And you don’t have to lift a finger to apply maintenance and security updates. Most sites are now able to automatically apply these updates in the background. But my WordPress Automatic updates is always failing ? But some of the WP installations are not so blessed and WordPress automatic updates will fail for them and you will be bombarded with the following message. This site is not able to apply these updates automatically. But we’ll email you when there is a new security release. 4. Make sure that you enter the FTP details in between the two single quote(‘) or else it will result in an error. 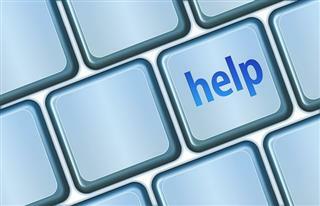 Don’t forget to leave your comment if you need any help or if the above tip fails. Given below are some of the plugins that I’m using now(or used in the past). Some of the other local backup WordPress plugin(s) were removed from the list due to inefficiency, lack of features, security holes and also because those plugin(s) were not updated for long.. This plugin provides protection for WordPress sites and their data. Backup is a plugin that provides backup capabilities for WordPress. Backups are zip archives of created locally and uploaded to a folder of your choosing on Google Drive. Fine grained control over what gets backed up. Store backups locally and/or on Google Drive. Interrupted uploads to Google Drive automatically resume. Get email notifications when something goes wrong. The settings page interface uses standard WordPress elements to fit right in. Advanced options are provided to control the inner workings of the plugin. This plugin can be used to save your complete installation including /wp-content/ and push them to an external Backup Service, like Dropbox, S3, FTP and many more, see list below. With a single backup .zip file you are able to easily restore an installation. Since the file is downloaded to the server first before outputting to the browser, it consumes time, bandwidth & server space. When downloading large files, the script may exhaust the memory limit and is prone to timeout. Here is a short & crisp tutorial on how to disable jQuery UI Autocomplete. This article assumes that you already know how to implement jQuery UI Autocomplete. Now we will add a checkbox to enable/disable jQuery UI Autocomplete. That’s it. Happy coding ! The first step before creating any product is to find where your market is ? Watch the video to find out about the Business potential in India and explore why India is one of the best places in the world to market your product ? I’m not promising you that you will gather all the information about the Indian market by just watching this video, but you will get a top-of-the layer idea..
India is simply an unexploited and virgin market! This guide is meant for anyone who wants to create a cron job and for all those who has never ever created a cron job in their life through cPanel. Cron is available on Unix, Linux and Mac servers. 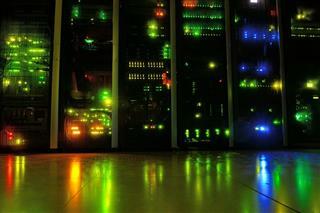 Windows servers use a Scheduled Task to execute commands. All the cron jobs tutorials just concentrates on the steps on scheduling a cron job, but most of the the users don’t know anything about Unix/Linux commands or even aabout command-line. 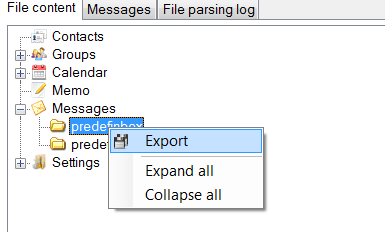 So they make mistakes in adding the command to the Command textbox of the cPanel. PHP is one of the most popular server-side programming language, so I will concentrate on adding a PHP script as a cron job. In addition to that you will be provided with a working(and tested) PHP code to find the path to be mentioned in the cron command textbox. In the screenshot above I’ve selected daily as my interval and entered the following line of text into the Command textbox. Now click the Add New Cron Job and your are done ! Voila! You’ve scheduled a cron job !